More than 4,000 employees at Google have signed a letter calling on the tech giant to stop participating in the Pentagon’s flagship artificial intelligence initiative — Project Maven — which is aimed at helping the military identify potential hostile targets from images captured by drones. Project Maven, formally known as the Algorithmic Warfare Cross-Functional Team, was founded as a way to demonstrate how advanced technologies such as artificial intelligence and machine learning could help the US military in its operations. 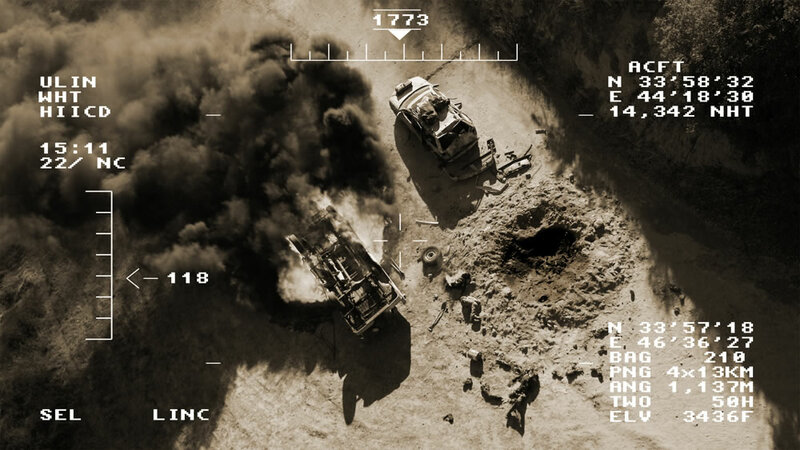 In a statement to WIRED, former deputy secretary of defense Bob Work, who established Project Maven in April 2017, stated that the initiative’s first mission was to come up with a more effective way to process images from drone video. According to Work, the Pentagon’s analysis tools proved ineffective due to the massive amount of high-resolution images from the drones. The plan was to utilize machine learning that Google and other internet companies use to help the drones distinguish objects of interest such as people, buildings, and vehicles. According to Work, the target for the video processing tool’s rollout was December 2017 — a timeline that was easily met, and the technology has impressed ever since. The AI-based image processing system developed for Project Maven is capable of automatically annotating objects such as trucks, buildings, and boats on digital maps. The algorithms are also capable of being retrained by analysts, if the system makes a mistake during its operations. Neither Google nor the Pentagon has declared the exact role that the tech giant played in the development of Project Maven’s technologies. Google did admit, however, that it helped the initiative by allowing the Pentagon to use its TensorFlow machine learning software to train algorithms on drone imagery analysis. Google noted, however, that the technology it provided was limited to non-offensive uses. In a statement to WIRED, Google’s AI director described the work done with the Pentagon as “mundane.” Despite this, the company’s participation in Project Maven still incited protests from several thousand Google employees. Regardless of Google’s participation, or lack thereof, Project Maven is set to expand. The Pentagon is currently aiming to extend its AI-based image processing capabilities to larger, high-altitude drones. Project Maven is also attempting to apply AI in other military operations, such as the retrieval of potentially sensitive information from captured hard drives. The Pentagon has expressed its openness to the use of AI in its field operations. Earlier this month, US secretary of defense Michael Griffin noted that the military would likely have self-driving vehicles before civilian companies such as Waymo or Tesla could roll out autonomous cars in America’s streets. The use of AI-enabled machines has also been on the rise, as evidenced by the number of intelligent battlefield robots deployed during a recent military exercise between the United States and Britain.